1. Attraction Memberships: Many of the Metro attractions offer memberships. 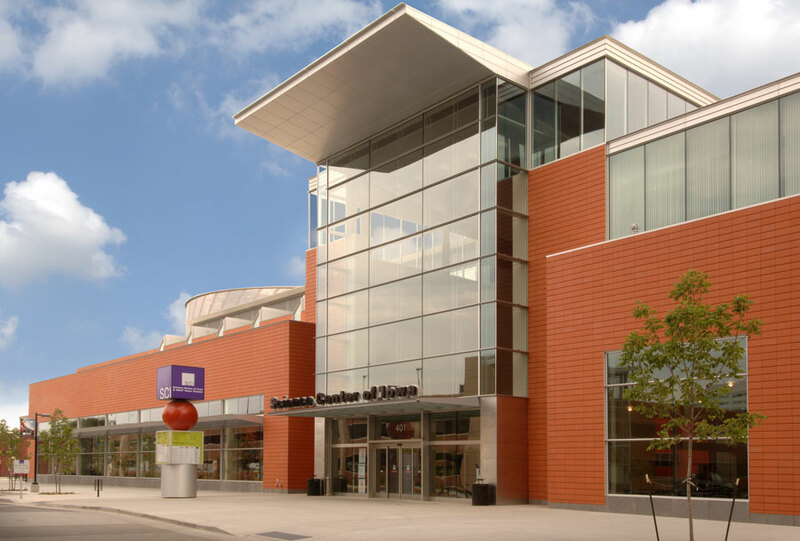 Examples include Blank Park Zoo, Science Center of Iowa and Living History Farms. These three (or pick two) can even be combined, which gets you a discount at purchase. This is one of my favorite gifts, since the memberships get reciprocal memberships at zoos and museums across the country. Family memberships range from $89-$99 per attraction; you can get all three for $248. 2. Adventureland Passes: Season passes to Adventureland are only $110 apiece until December 31. This price includes unlimited admission to both the amusement park and water park for the entire 2016 season. It also includes parking! Regular admission is $42 and parking is $10 so the cost of the season pass is validated in only two trips! The park opens for the season April 30, 2016! 3. Pampering at Shear Madness: Many Metro salons and spas will offer manicures and pedicures for kids. At Shear Madness, your prince or princess can experience La De Da Spa. Sign up for a Groovy Glamour Nail class or get a Mini Makeover. 4. 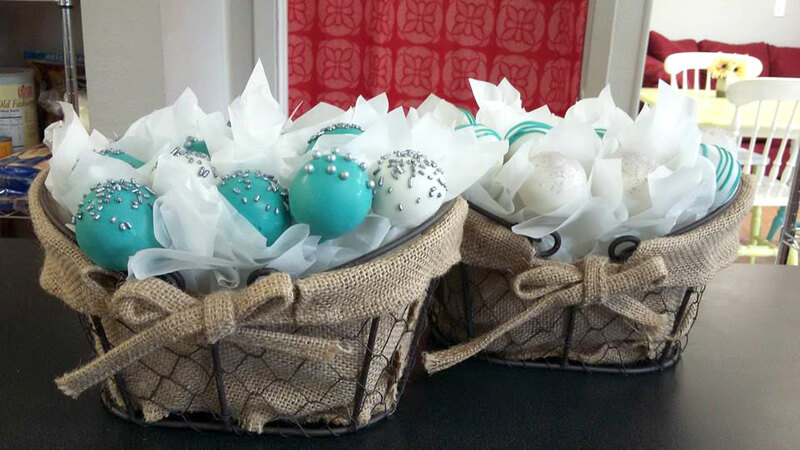 Cake Pop Class at Sweet to Eat Bakery: Once a month this Ankeny bakery offers cake pop classes where kids and adults can learn to make and decorate cake pops. Spend an afternoon making yummy memories! 5. 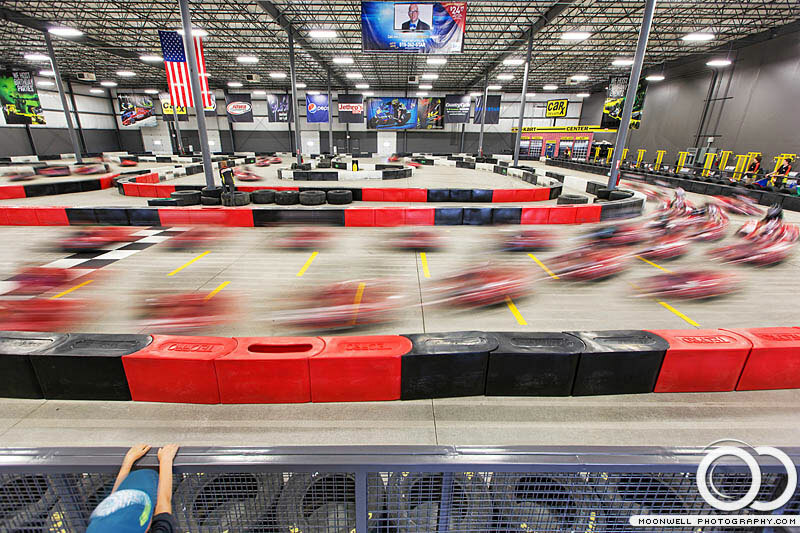 MB2 Raceway: Purchase track passes or gift cards for go kart racing. Kids have to be a minimum of 48" tall to participate, but they offer a variety of racing options and speeds for all ages. Track passes (memberships) start at $50 and gift cards can be purchased for any amount. 6. Movie Tickets: Discount movie tickets for Carmike Cinemas can be found at certain locations throughout the metro, including the management office in Capital Square. Plus, if you buy a refillable, plastic popcorn bucket before January 1 for $20, you only pay $4 each time you fill it up! Hopefully this helps with your last minute shopping needs, and provides you with experiences you can share with your kids instead of things to pick up at the end of the night. Do you have any favorite "non-toy" gift ideas?? Working mom of two. Marathon runner. Consumer of ridiculous amounts of ice cream. Could live at Target.